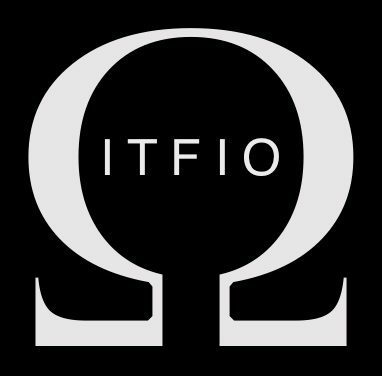 ITFIO is completely volunteer run. 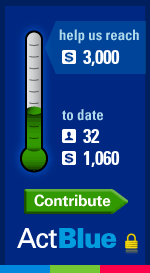 Your donation will support the direct costs of our organizing in Dutchess County and beyond. United We Win and each of us must do what we can. Free munchies at our socials! stuff like that and more!